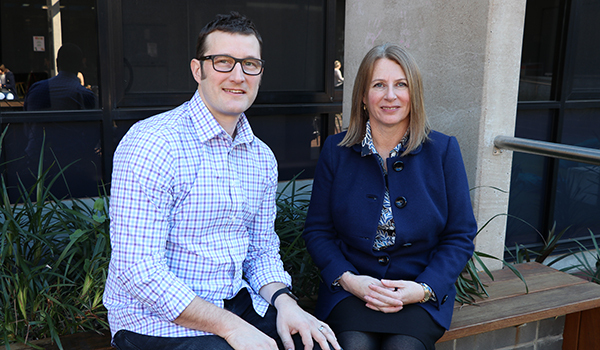 Dr Karl Hassan received $874,125 to identify why some bacteria are resistant to drugs, while Professor Rosalind Smith received $1,054,816 to examine women’s textual practice in the English Renaissance. Announced yesterday by Minister for Education and Training, Simon Birmingham, the ARC Future Fellowships encourage research in areas of national priority. ARC CEO, Professor Sue Thomas, welcomed the announcement of 100 new ARC Future Fellowships under the National Competitive Grants Program to undertake research and make new discoveries in areas of critical national importance. “Through the ARC Future Fellowships scheme, we are supporting Australia’s next generation of research leaders. “These new Future Fellowships are awarded to outstanding mid-career researchers, who will receive funding support for the next four years to undertake their innovative research in Australia,” Professor Thomas said. Dr Hassan aims to develop fundamental knowledge of why some bacteria are resistant to antibiotics by investigating the cell envelope in Gram-negative bacteria, which functions as a permeability barrier to small molecules. “Some Gram-negative bacteria are human pathogens and cause serious infections, whereas others are used in biotechnology for biosynthetic chemical production or bioremediation,” Dr Hassan said. The project aims to help the future development of new antibiotics and assist in the design of strains to be used in biotechnological applications, such as the production of small molecules for use in more sustainable plastics. Professor Smith will examine records of women’s reading and writing in the margins of their books from the 16th and 17th century to make new discoveries about how women used their books during that period. The research will be the first investigation into the history of early modern women’s textual practice through the traces they left in their books, at a time when book production and distribution was first appearing on a larger scale. The Australian Government committed $84.7 million to this year’s ARC Future Fellowships and a full list of the recipients can be accessed via the ARC website.